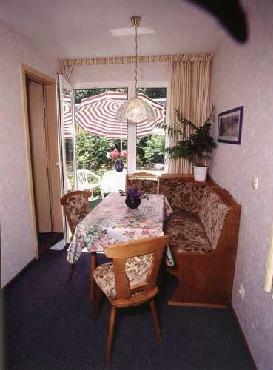 Hotel Pension Vesta Bad Elster, Hotel Germany. Limited Time Offer! It is situatedRead more at Parkstr. 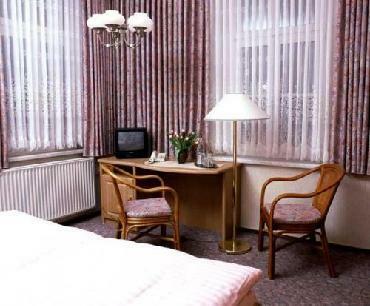 25 in the south-east section of Bad Elster, at only 4 minutes walking distance from the center.The Hotel Pension Vesta has all the services one would expect of a three star hotel in Bad Elster: n.a.. 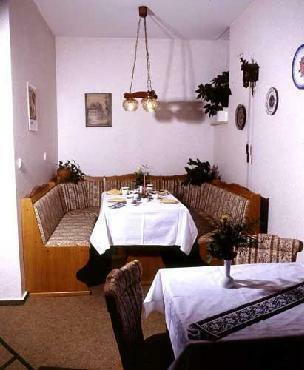 This establishment is more of a Budget hotel .For those going to the airport, Hof / Plauen is 16 miles from the hotel which is about 53 minutes by car.